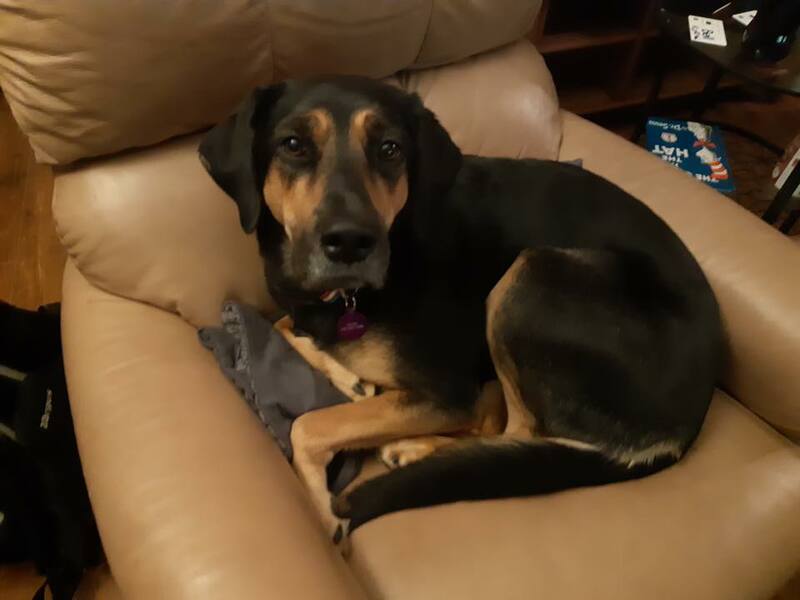 ZELDA – 1.5 year old Dane / Shepherd mix- ADOPTED! 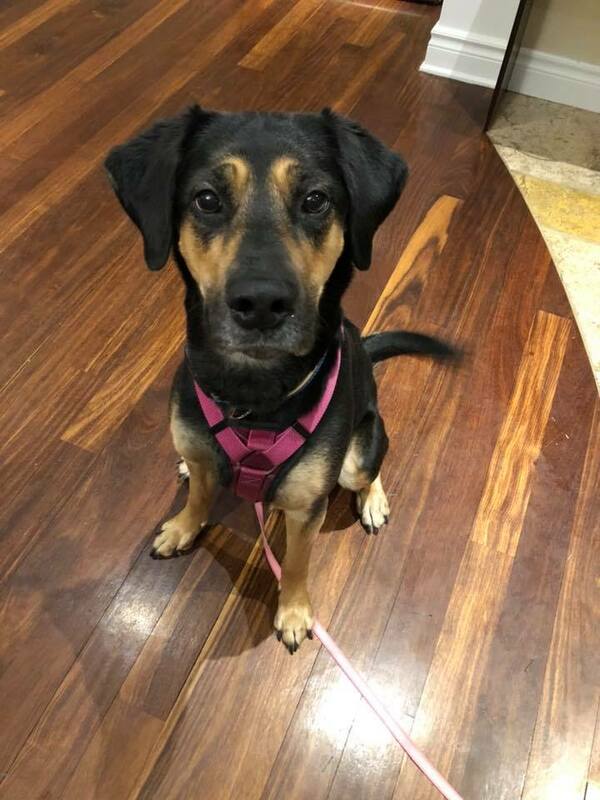 This gorgeous girl is Zelda, a 1.5 year old Dane / Shepherd mix. 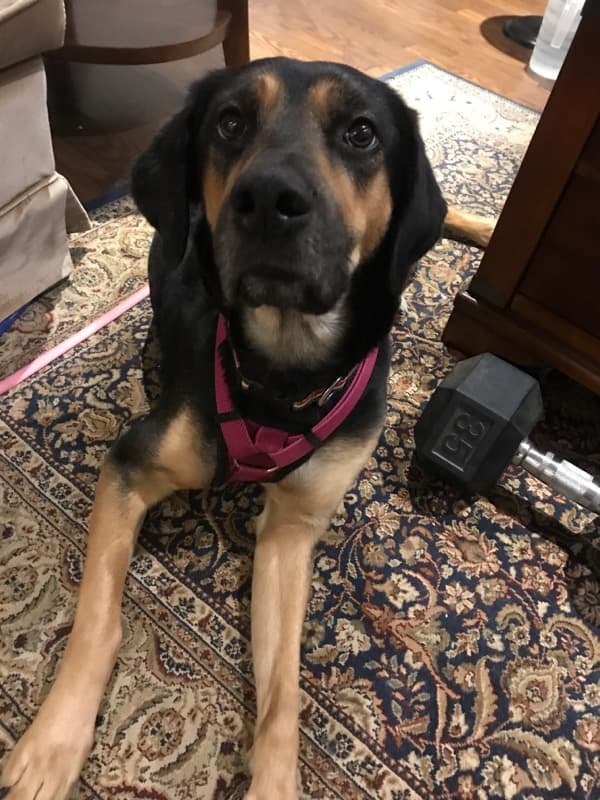 Don’t let that mix scare you – she is only about 55lbs- so a medium sized dog. She is extremely sweet, well behaved and super affectionate. 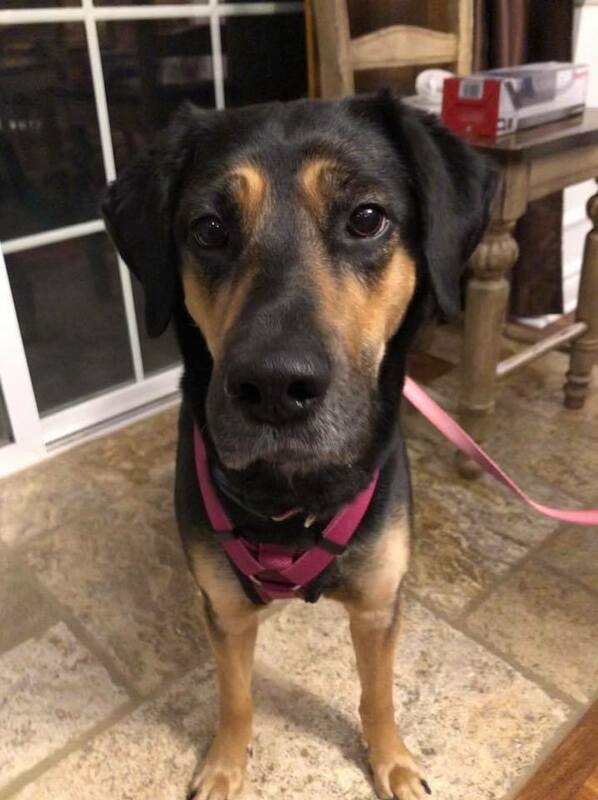 She loves to play and would do well in an active home and preferably with a fenced in yard. Great with kids, other dogs and cats. Pulls on the leash but is good generally on walks. Zelda is a very smart girl and very trainable she even goes to the door and asks to go out. Zelda is up to date on all vaccinations and is spayed.